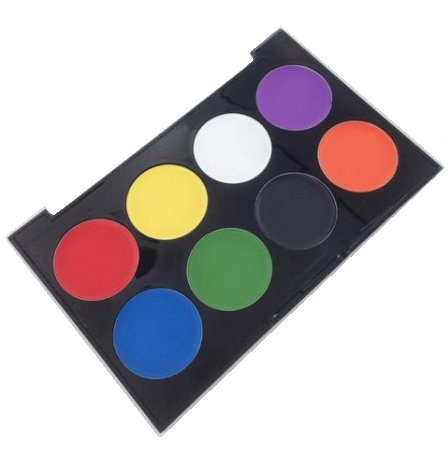 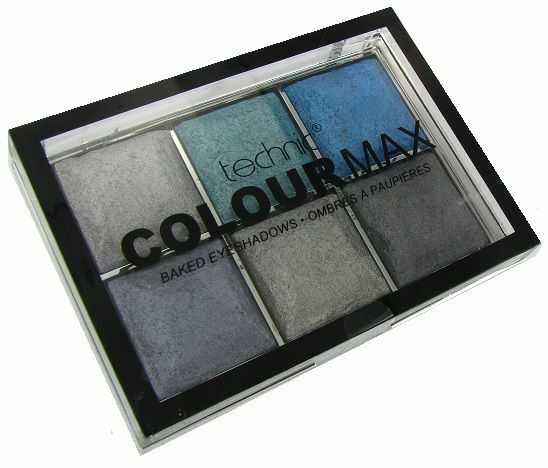 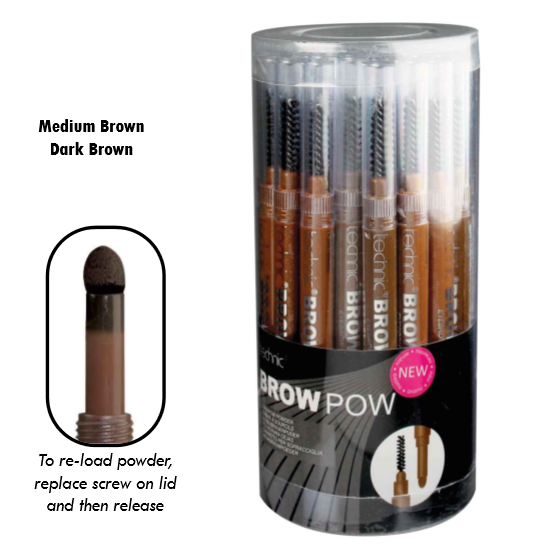 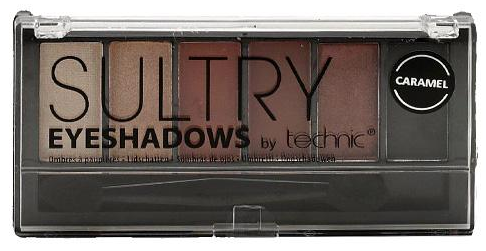 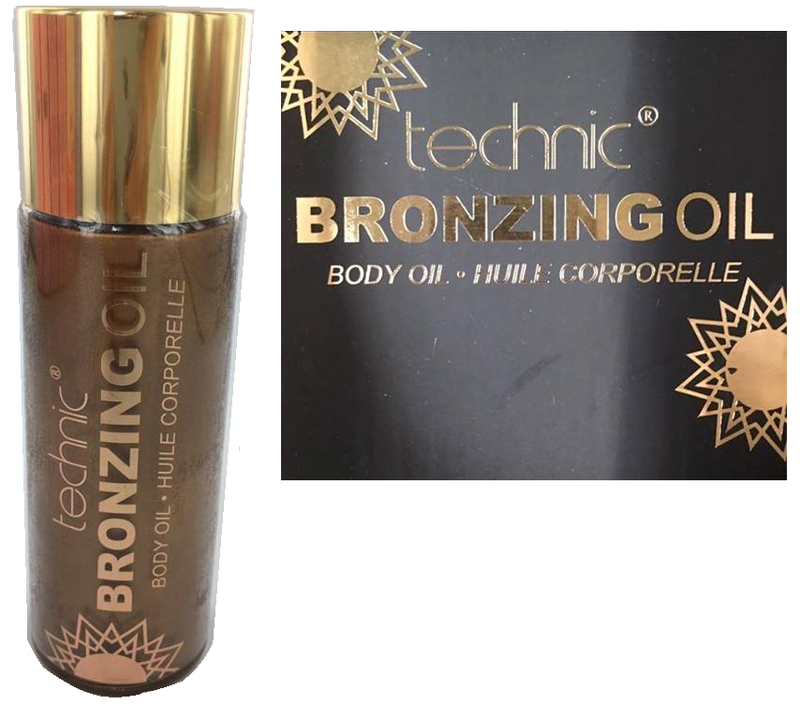 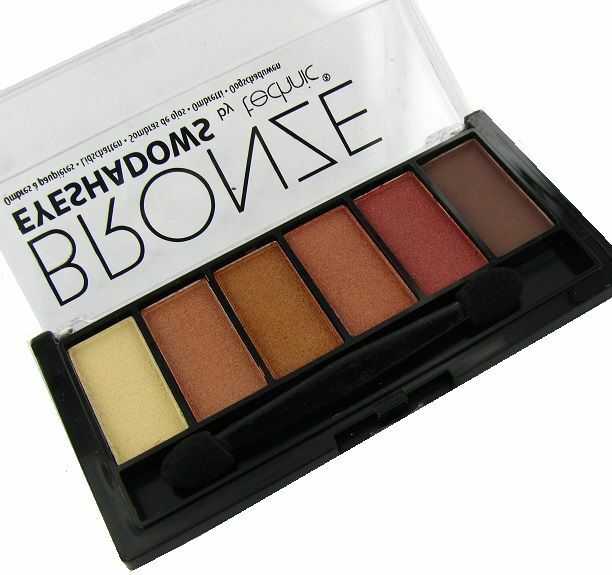 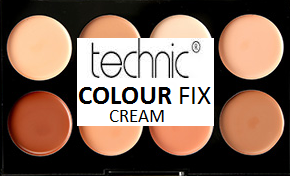 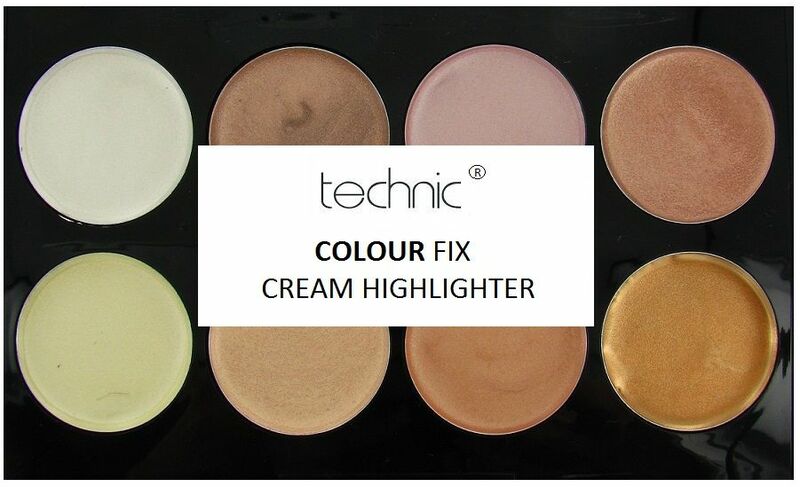 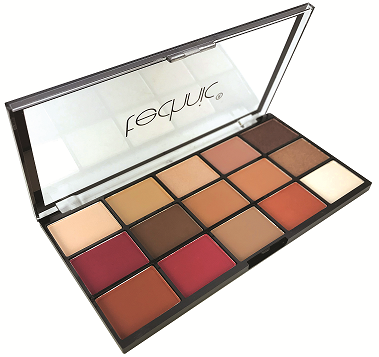 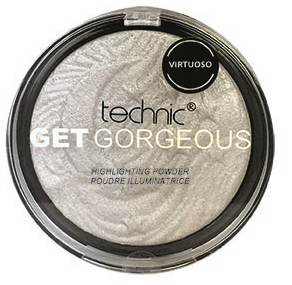 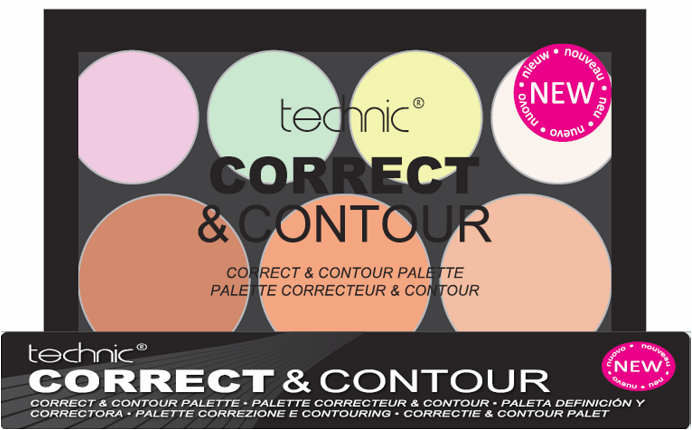 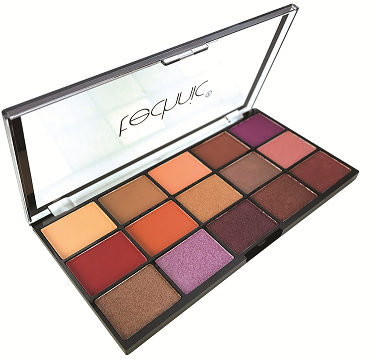 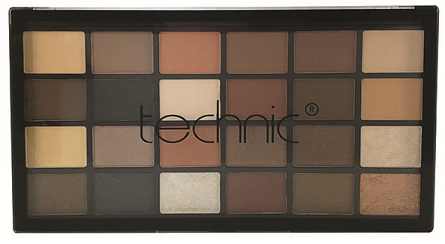 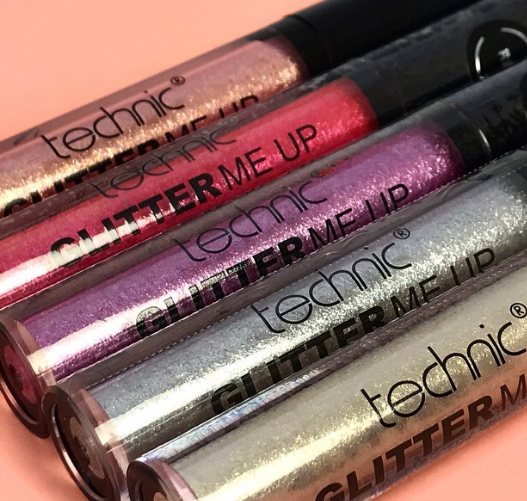 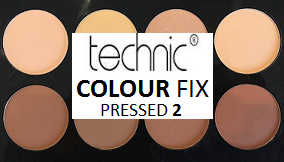 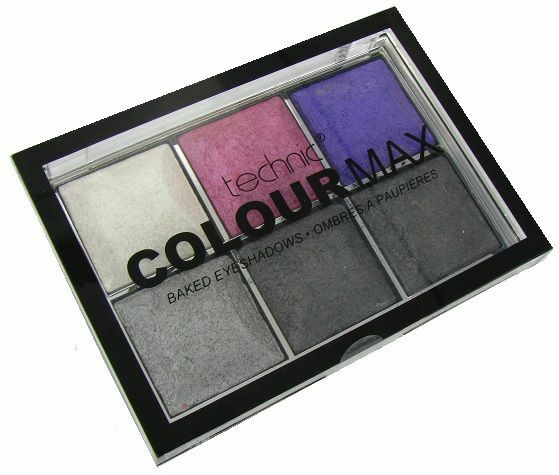 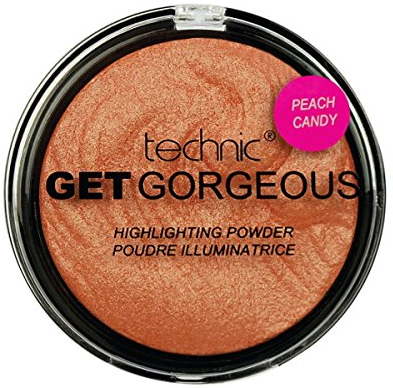 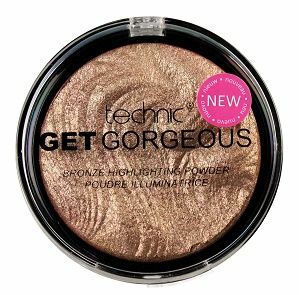 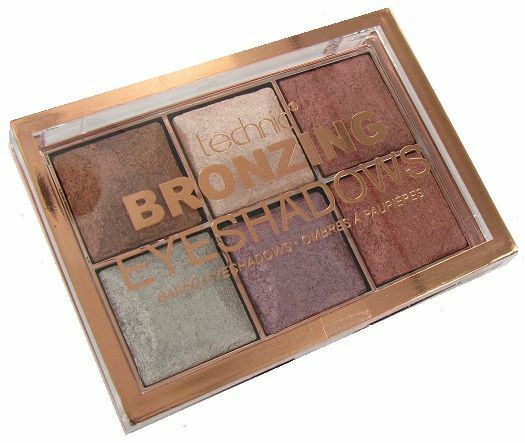 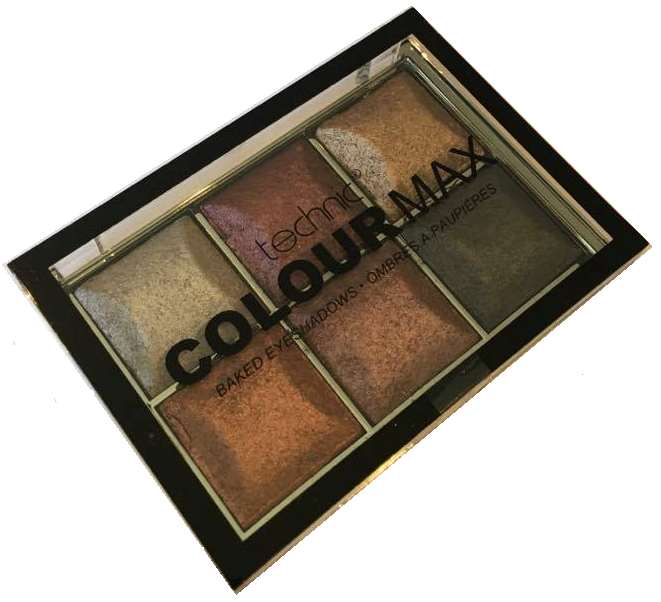 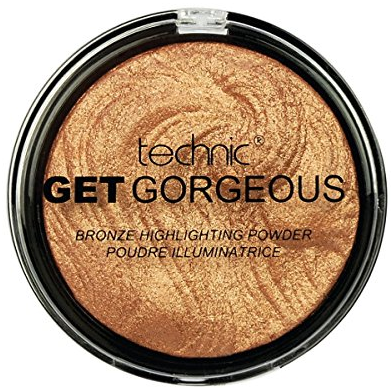 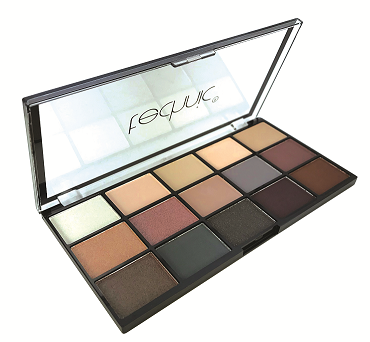 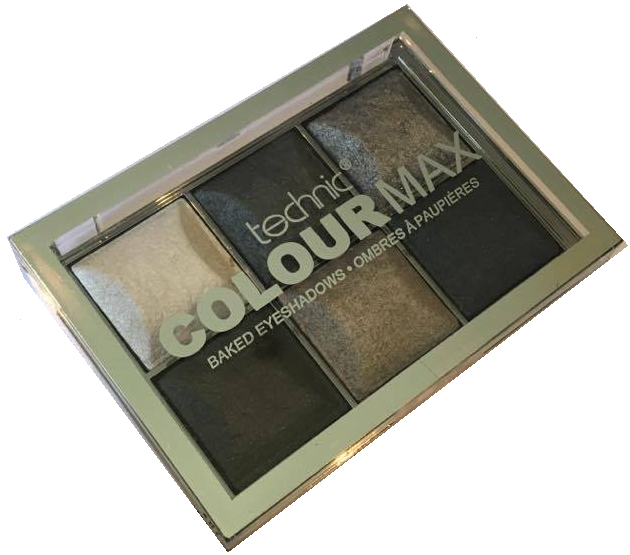 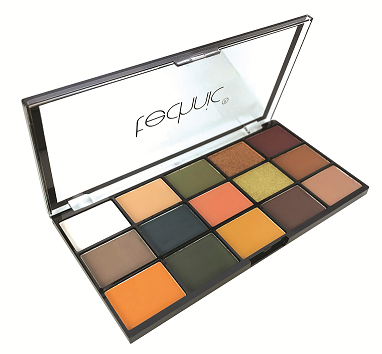 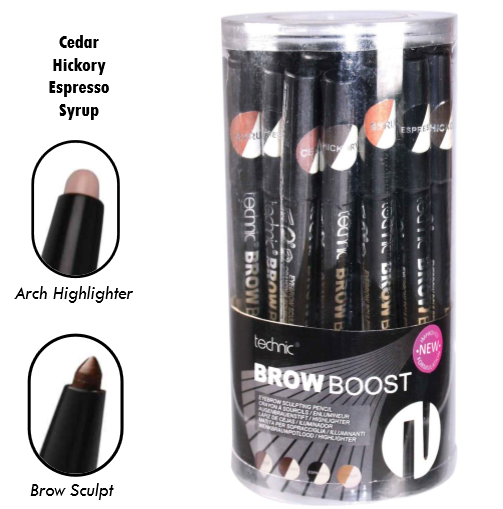 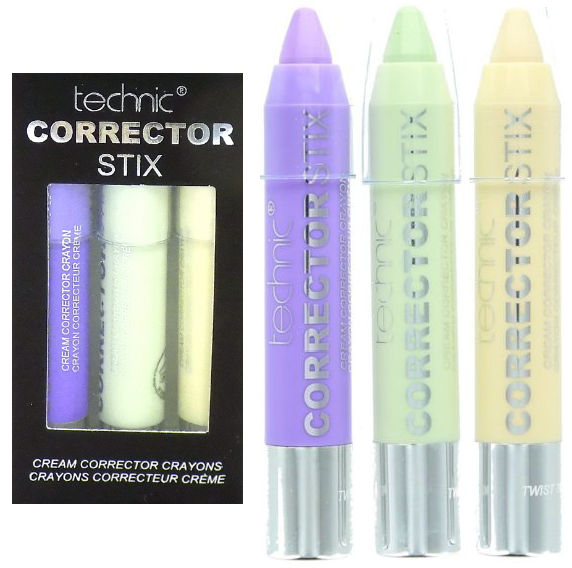 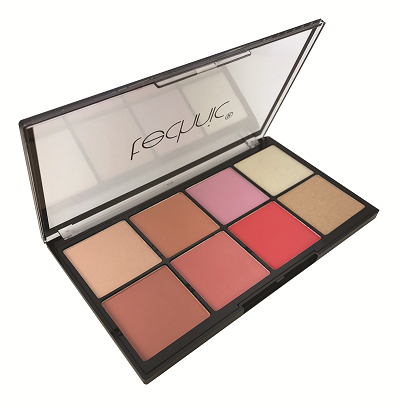 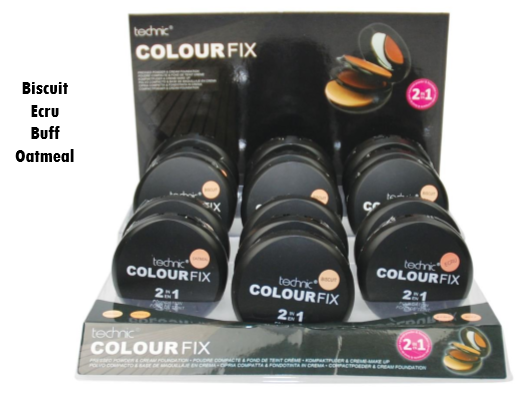 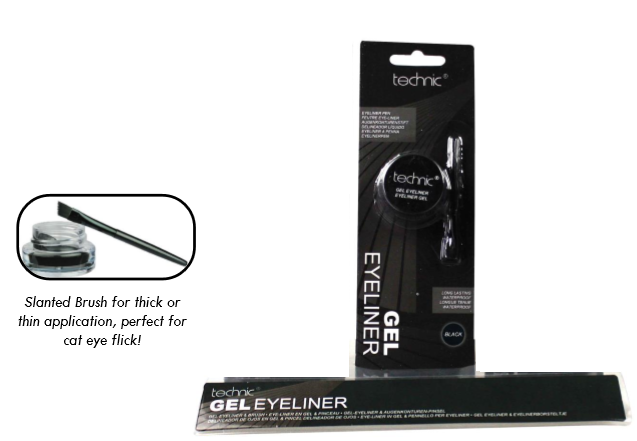 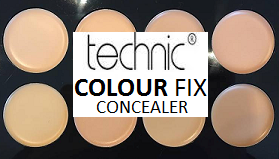 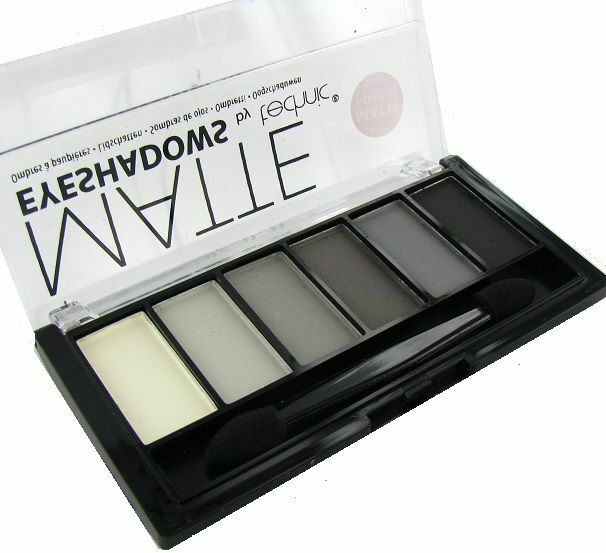 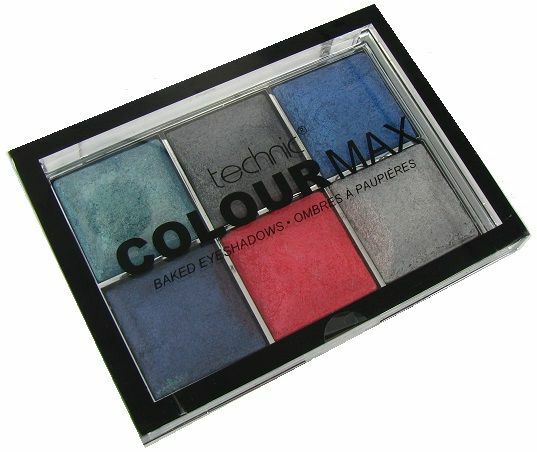 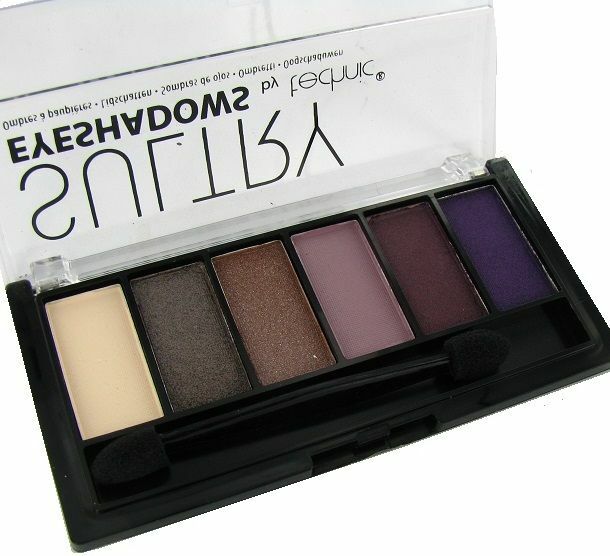 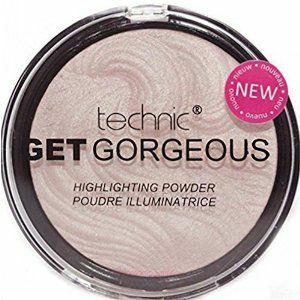 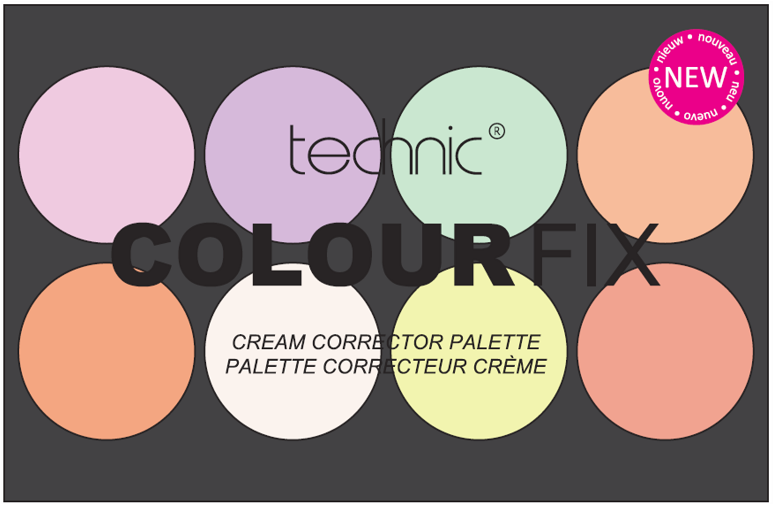 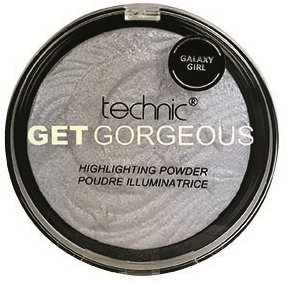 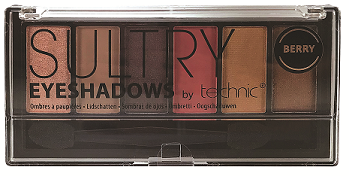 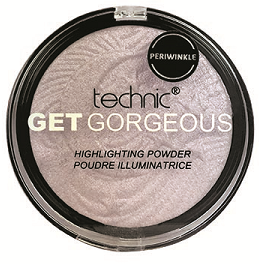 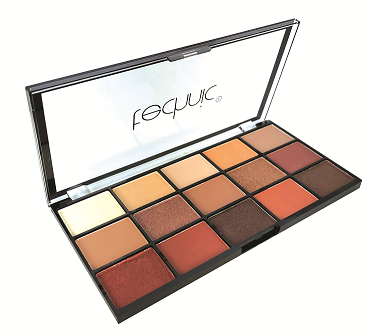 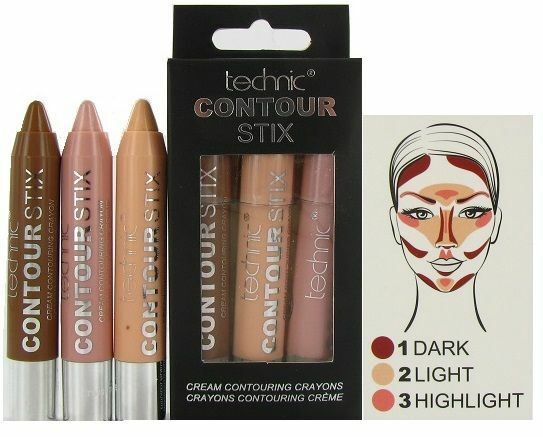 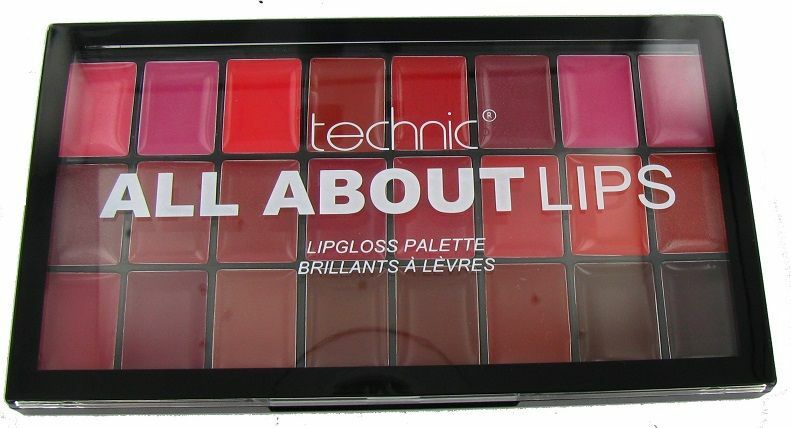 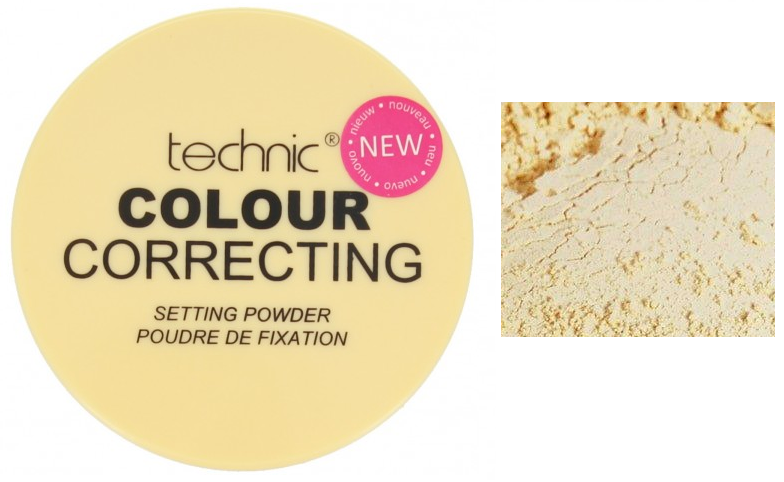 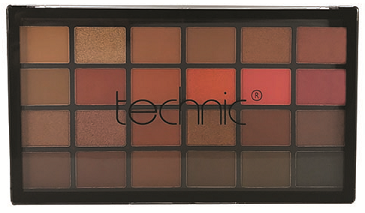 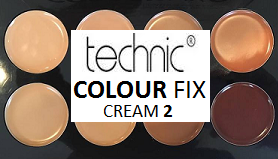 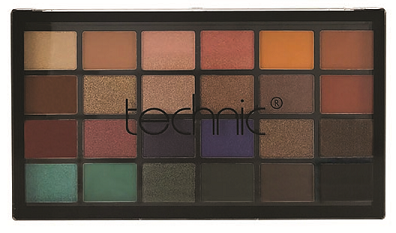 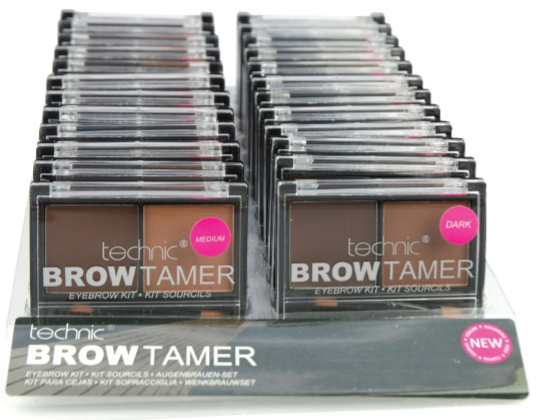 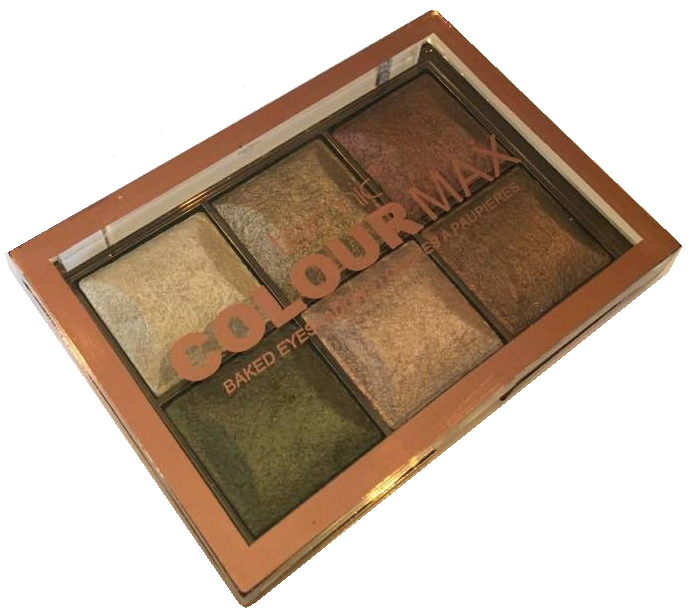 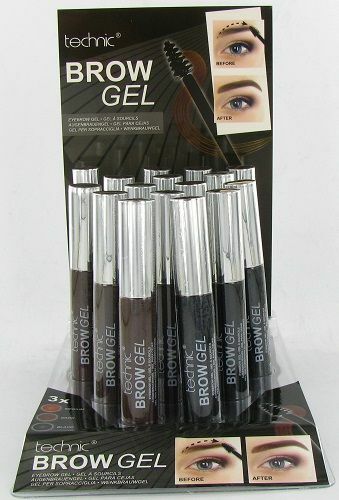 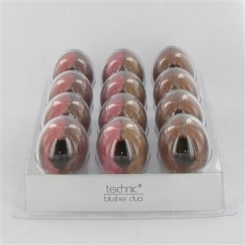 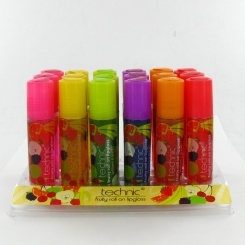 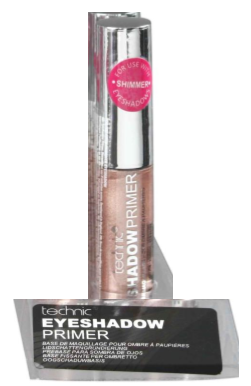 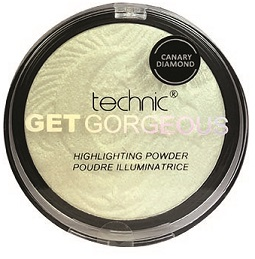 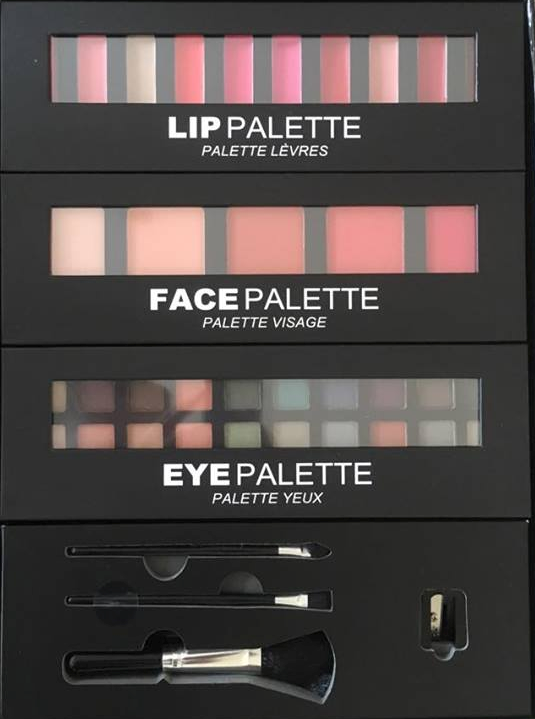 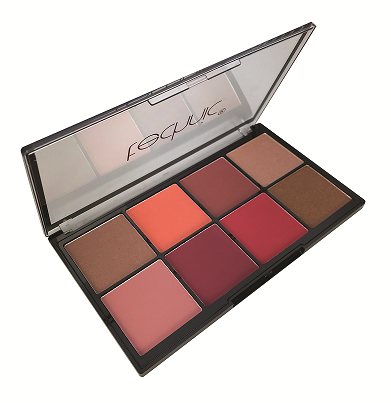 At North West Cosmetics we stock recognisable brands for all of your wholesale makeup needs, and one of the must have brands for your collection is Technic. 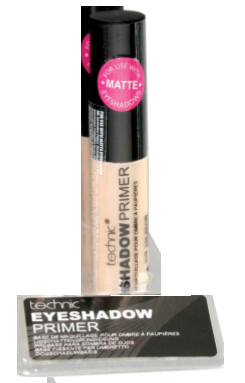 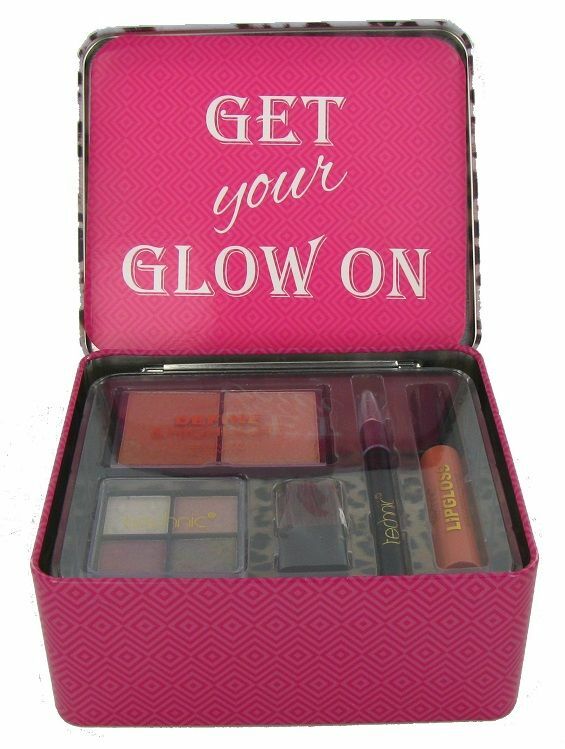 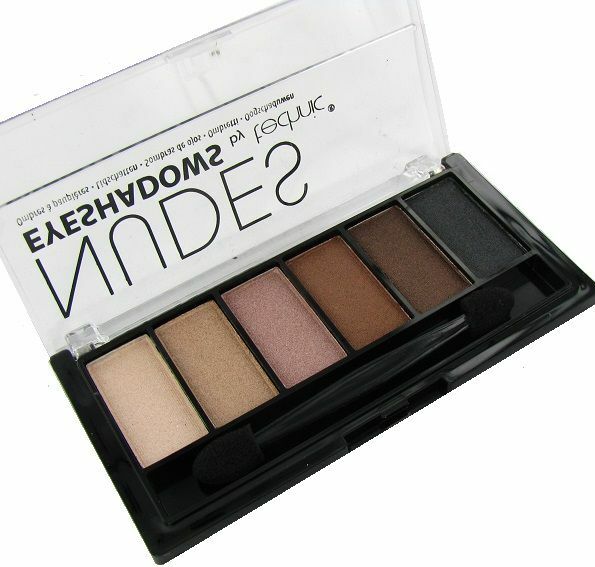 Stocking everything you would need for a great makeup selection, from mascara, to concealer, blusher, lip gloss and more. 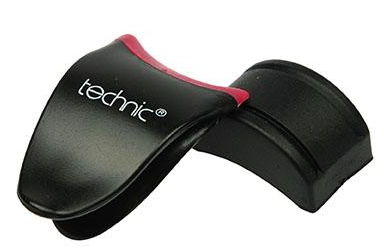 Browse our selection of wholesale Technic products today!